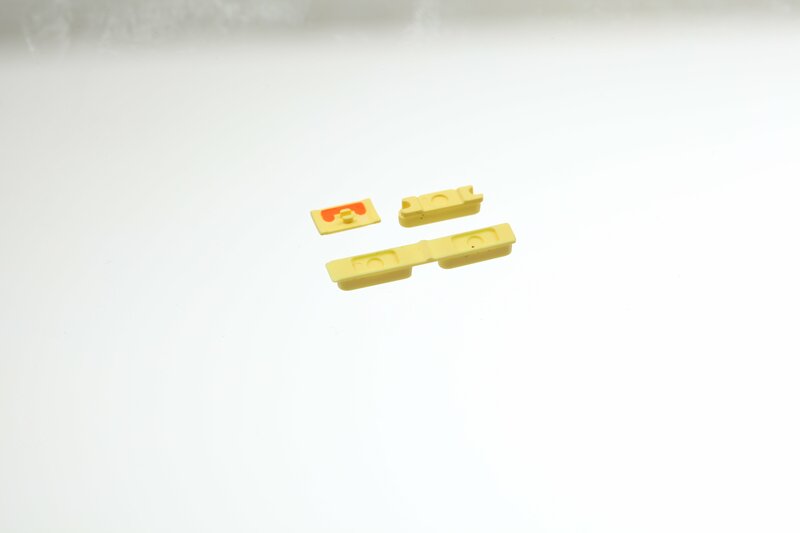 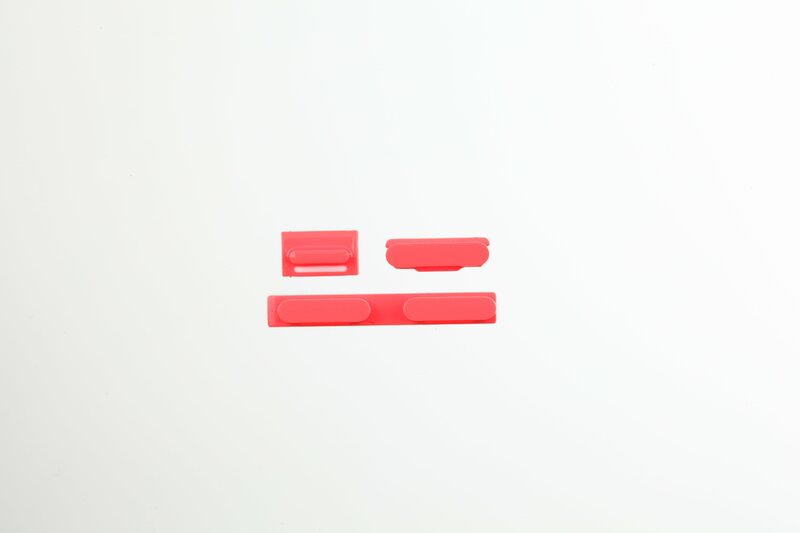 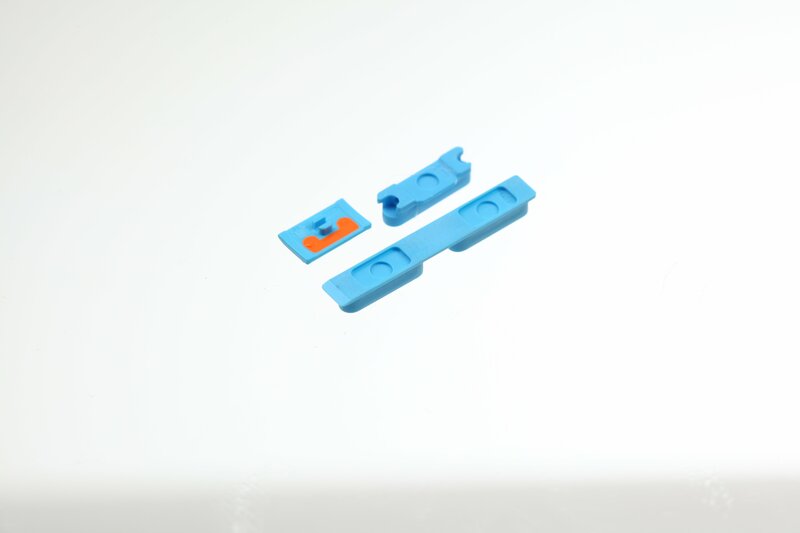 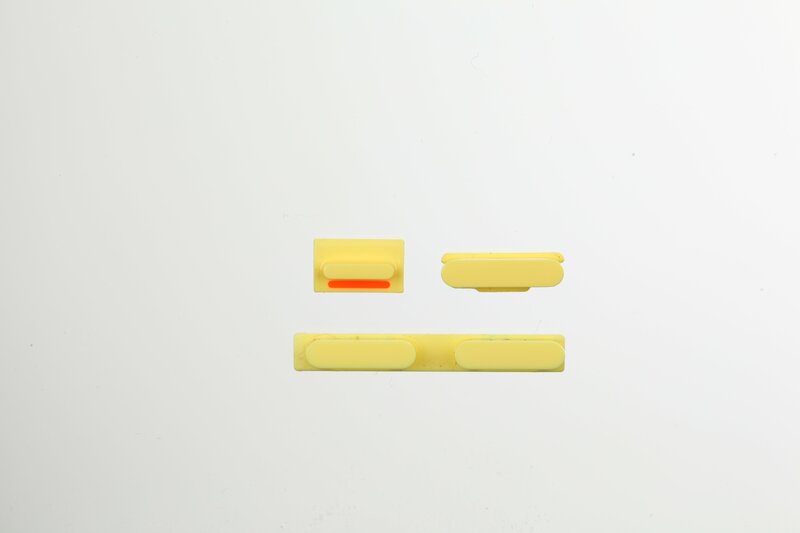 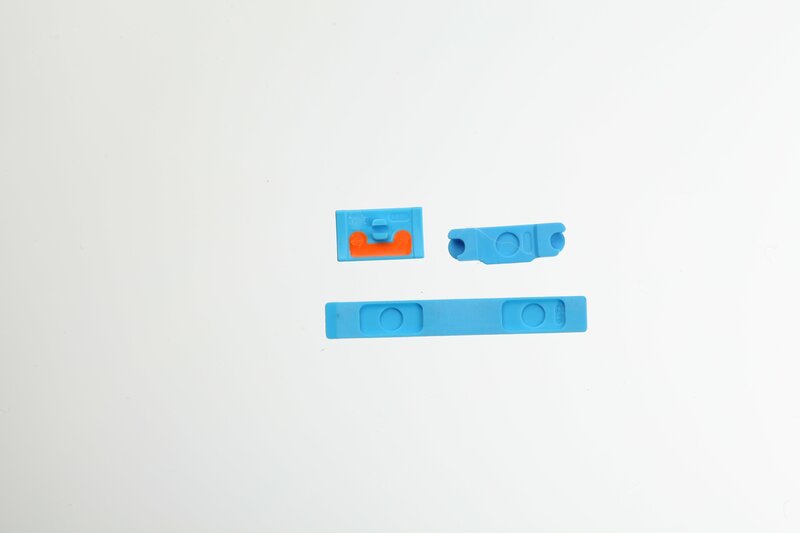 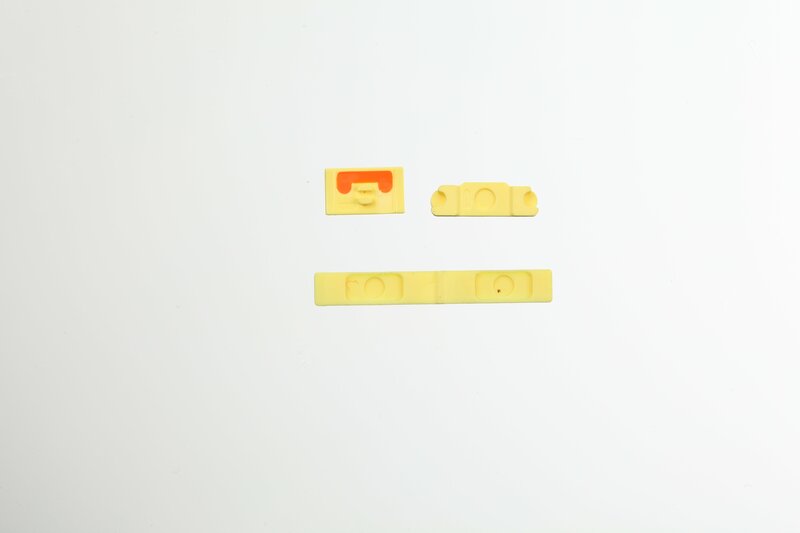 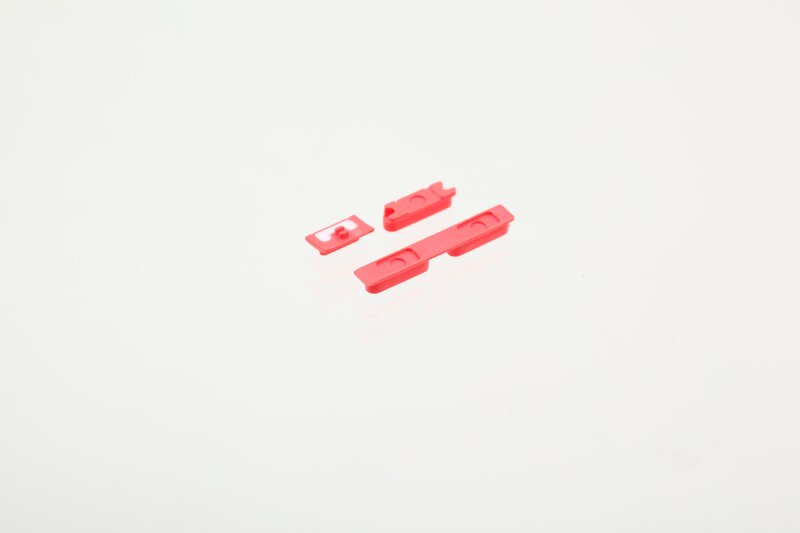 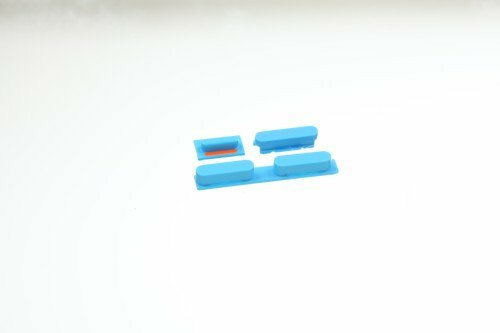 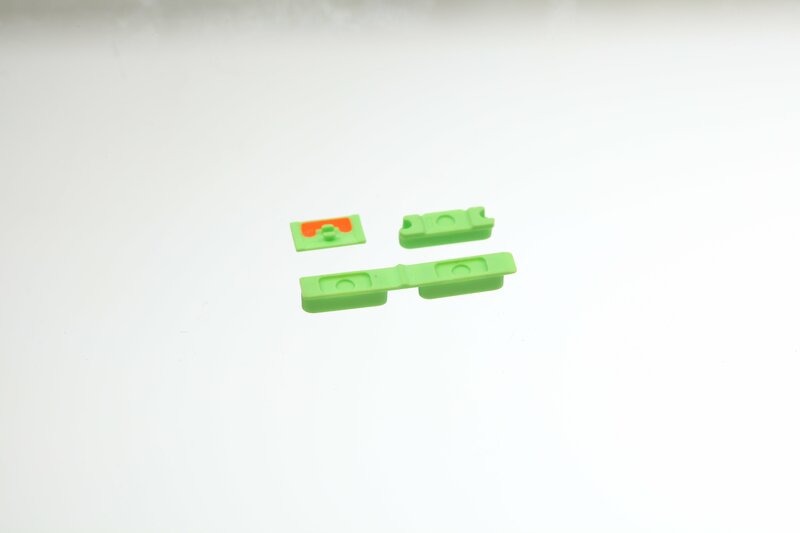 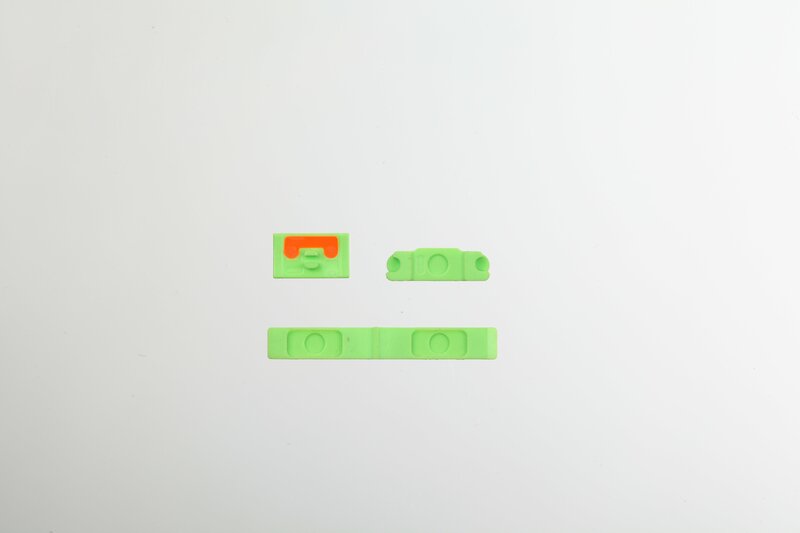 We have come across some clear photos of the volume buttons from the upcoming iPhone 5C. In the photos you can see the volume buttons alongside the power button and mute switch. 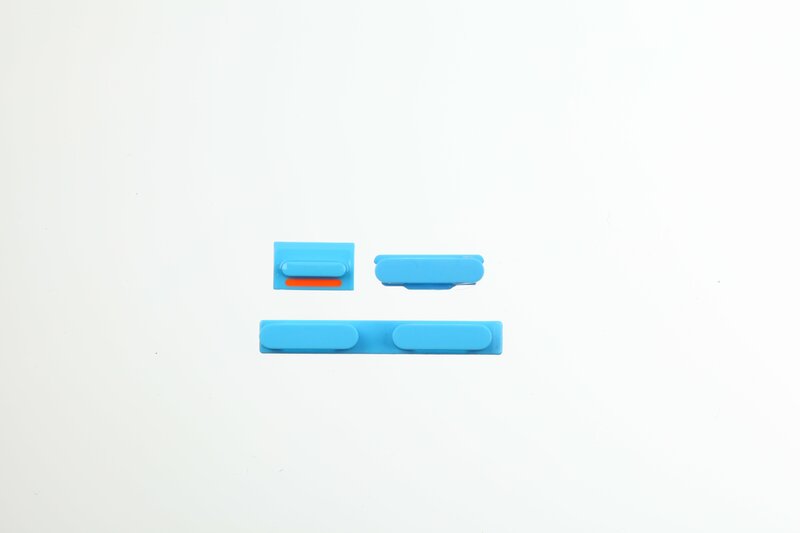 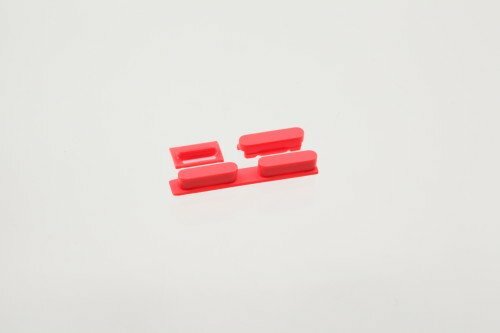 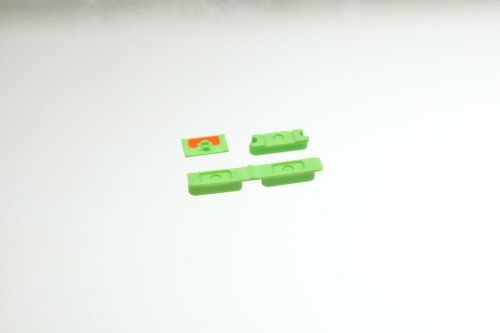 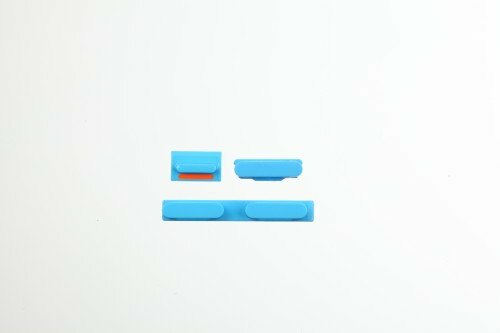 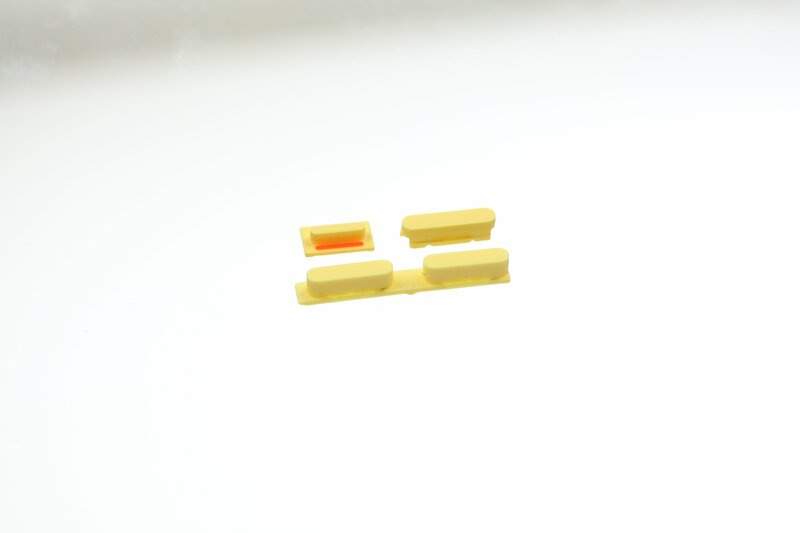 These buttons have a similar shape to ones found in the iPad mini and the 5th generation iPod Touch, pointing to a design that looks similar to those devices. 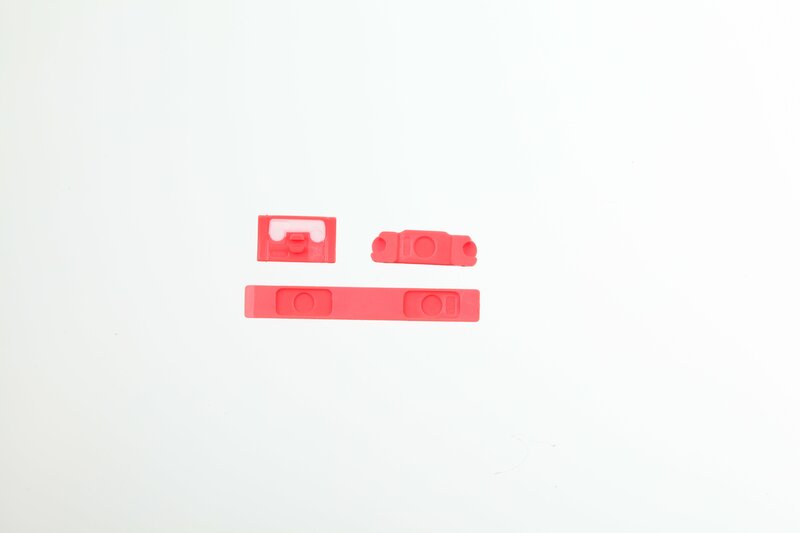 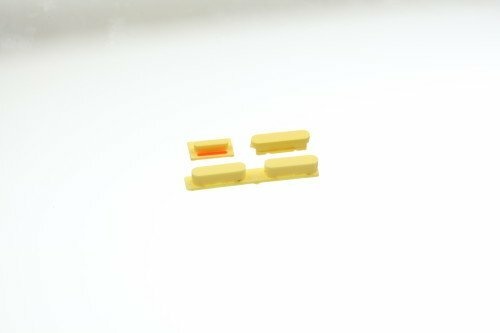 The photos have been given to us by a trusted source in China who had had access to device parts. The 5C will launch in a variety of colors including green, yellow, red and blue; as seen in the images. 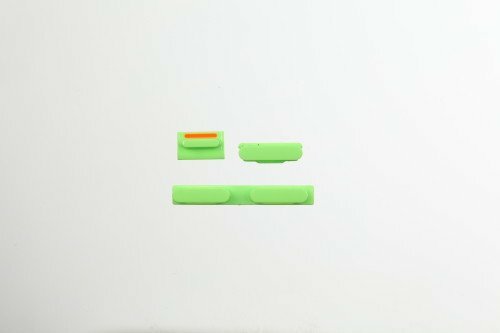 Is color variation enough to get you interested in Apples first attempt at a budget device?